There are two basic methods plastic surgeons use to position breast implants during breast augmentation: subglandular placement, or “over the muscle,” and submuscular placement, also known as “under the muscle.” Dr. Flint strongly prefers submuscular placement, and uses this method almost exclusively. In her experience, this implant placement method achieves the most naturally appealing breast augmentation with a lower risk of post-operative issues. When breast implants are placed “under the muscle,” they are actually positioned partially beneath the outer pectoral (chest) muscle. During surgery, the lower attachment of the pectoral muscle is released from the chest wall to create a pocket for the breast implant. The breast implant is situated in this pocket, with the pectoral muscle covering the top part of the implant, and breast tissue covering the bottom portion. Because the muscle is manipulated during a submuscular breast augmentation, recovery may take slightly longer than with over-the-muscle procedures. However, the difference in pain level is minimal based on our patients’ feedback, and the superior aesthetic appeal, support for the breast implant, and reduced risk for complications are worth any additional recovery days needed with under-the-muscle placement.  The alternative breast implant placement option, subglandular placement, is being used less and less frequently by experienced plastic surgeons; Dr. Flint very rarely recommends this placement for patients. A subglandular breast augmentation places the implant over the chest muscle, underneath the existing breast tissue. With less implant coverage, especially in smaller breasted patients who have very little natural tissue to conceal the implant, there is a greater risk for palpable and sometimes visible implant edges, rippling, and other unwanted side effects.